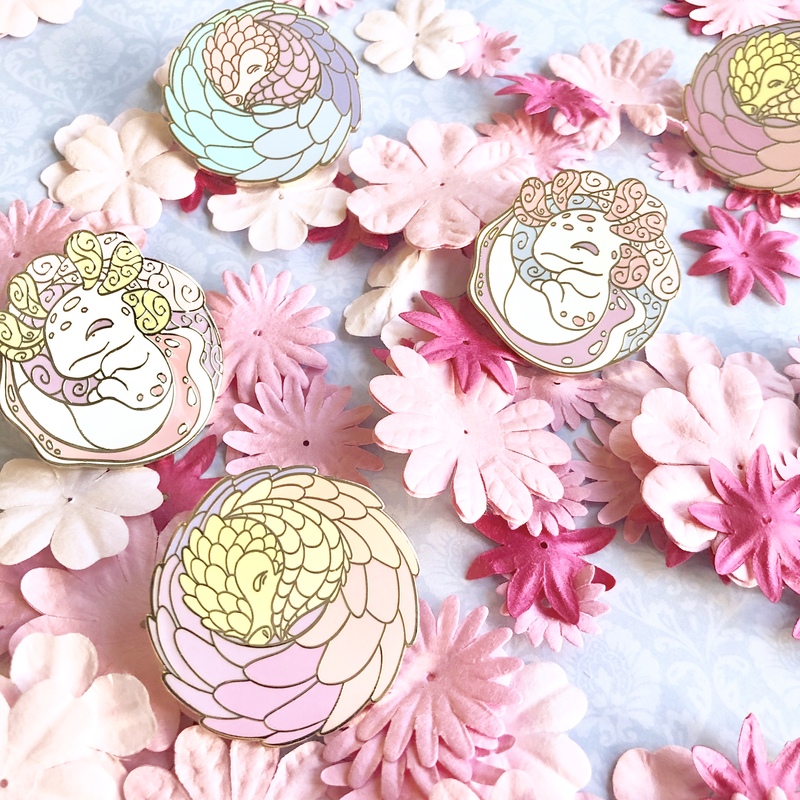 The very first Rainbow Club pins! 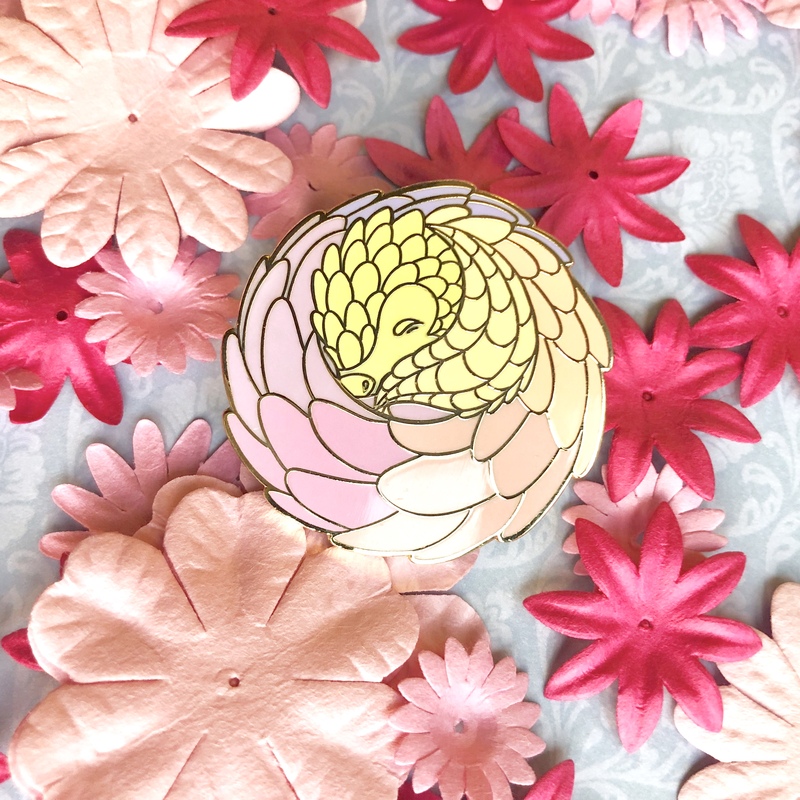 These little pangolin cuties come in two color palettes: Hydrangea (blue) and Tea Rose (yellow). 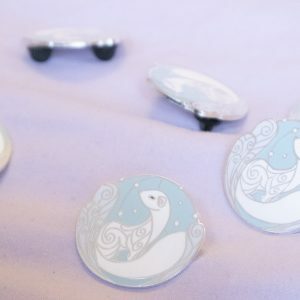 Please note: this product is for the enamel pins only. 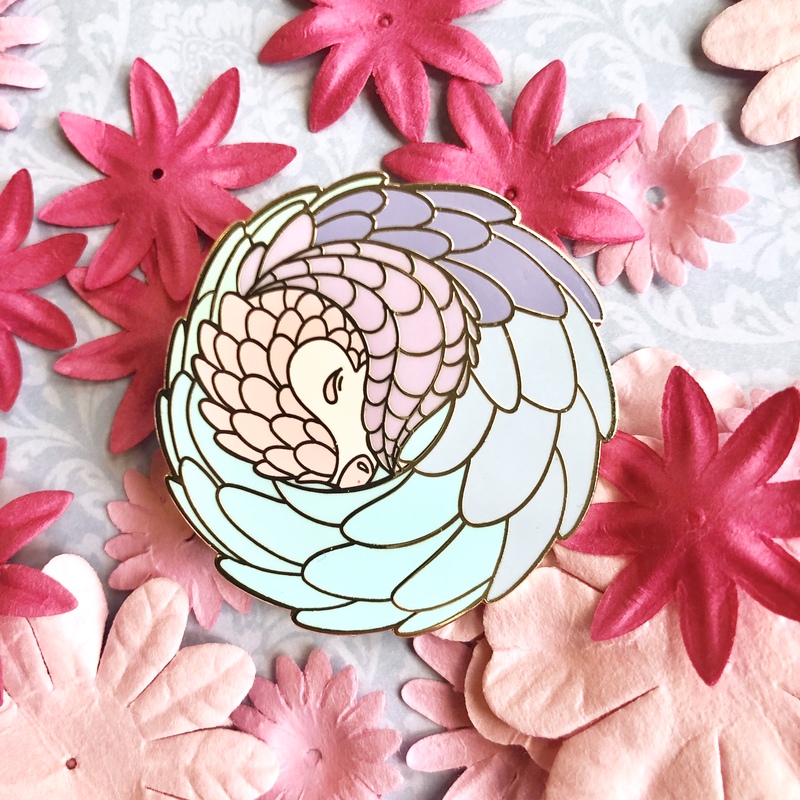 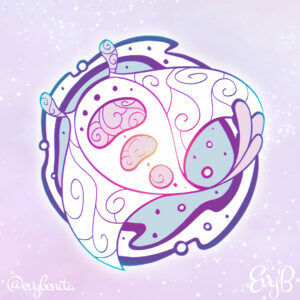 If you’d like the stickers too, check out the February Pangolin Bundle.